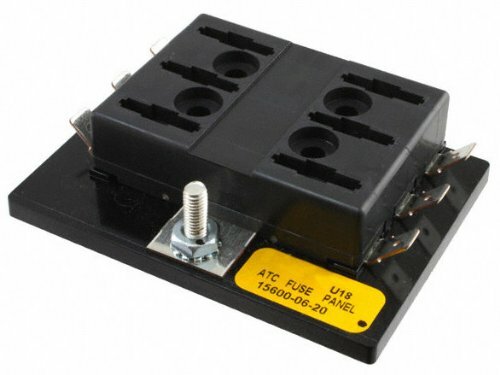 There are many different break-apart fuse blocks that allow the user to create a multi-pole option by breaking apart a larger fuse block into smaller pieces, however there is only one fuse block that allows the user to start from one block and add additional poles to build the perfect length block for the application. 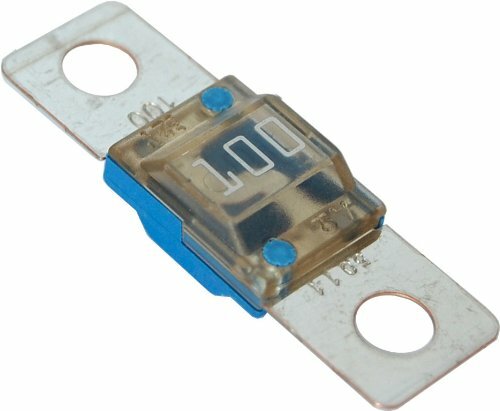 The BLC-20 allows the option of combining both standard 1- " x " (3AG) and 5 x 20 mm fuses into a single fuse block. 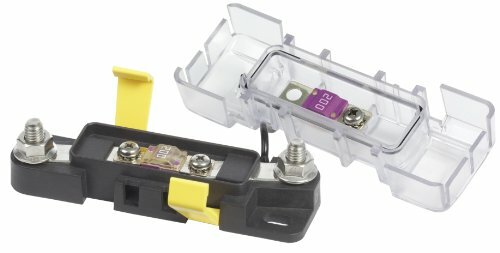 Littelfuse Commercial Assortment packs cover all of the professional technician's circuit protection needs. 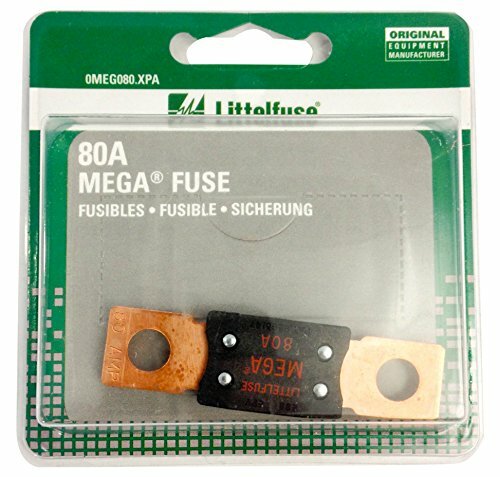 Littelfuse offers the most comprehensive circuit protection kits on the market today with genuine Littelfuse OEM fuses. Assortments are packaged in tough plastic storage containers perfect for the parts drawer, tool box, under the counter or road service vehicle. 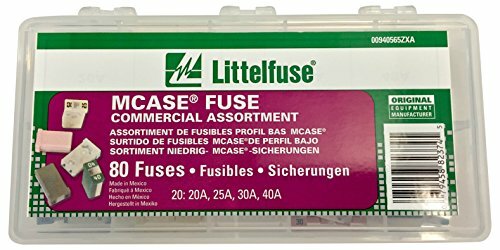 Littelfuse Commercial Assortment packs are designed for the professional installer who needs a larger quantity and variety of fuses at the point of installation. All assortments are packaged bulk in plastic compartmentalized storage containers. Contents: (20) MCASE 20A (20) MCASE 30A, (20) MCASE 25A (20) MCASE 40A. 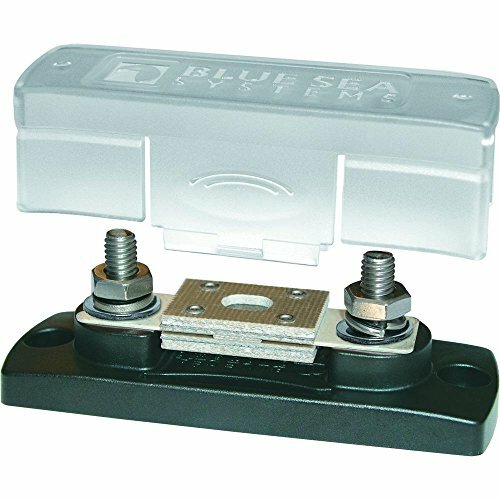 Bussmann ABC-1/10-R Buss Small Dimension Fuse. Cooper Bussmann. 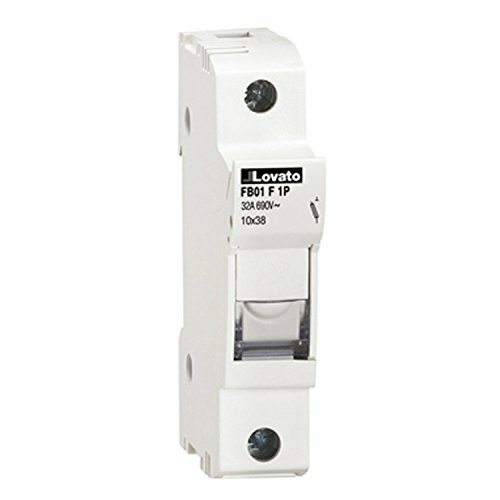 ASI AFB01F1P is a one pole DIN rail mounted fuse holder that accepts 10 x 38 mm (13/32" x 1.5") midget fuses. 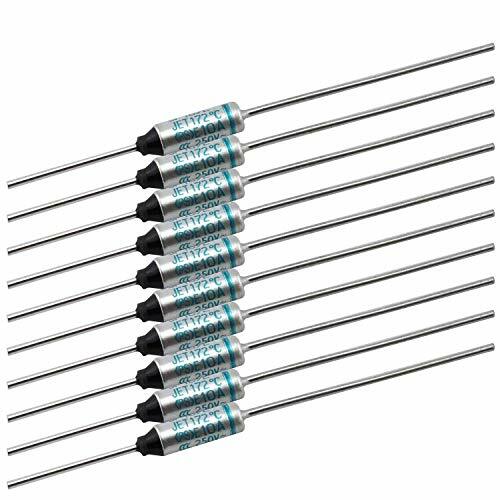 Installation and replacement of the fuses are readily accessible. 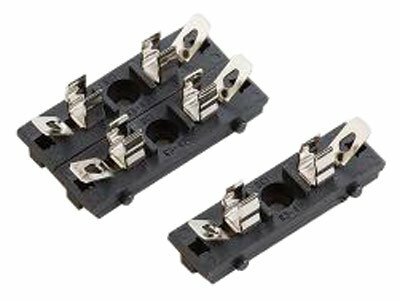 The screw clamp connections provide secure wiring. 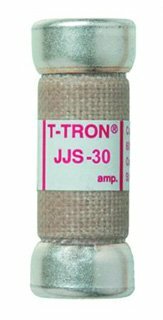 It is CSA Certified and UL recognized with a rating of 18 to 8 AWG, 30 Amp and 600 Volt. 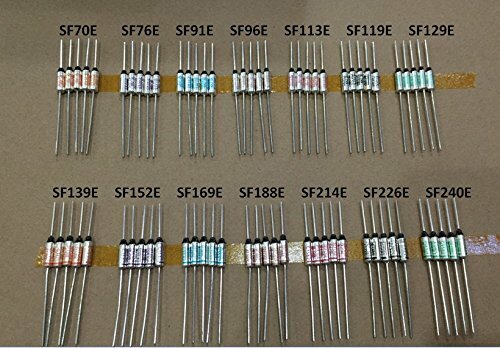 AFB01F1P is sold individually. 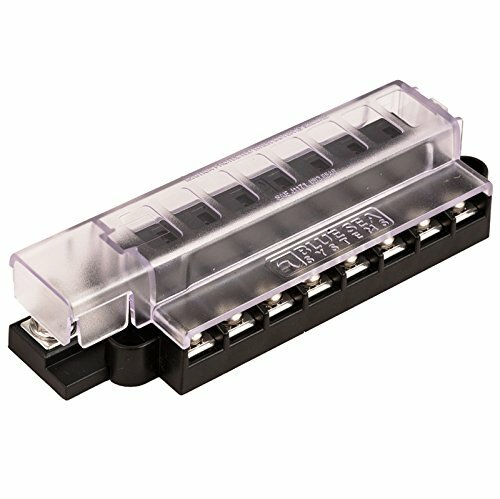 Bussmann's 15600-06-20 ATC Fuse Panel is an easy way to add up to six additional ATC fused circuits to cars, trucks, suv's, motorhomes, and more. A single, common power input makes it simple to wire multiple fused circuits - each rated to 20 amps (95 amps max per panel), up to 32 volts. 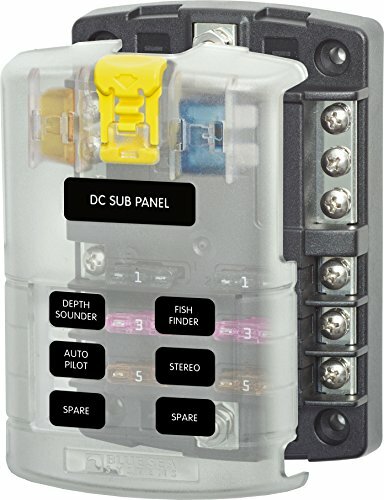 Molded of high grade thermoplastic for superior performance and durability, the 15600-06-20 fuse panel features 1 4 inch quick-connect terminals for easy installation and recessed fuse contacts that provide finger-safe protection. Note: Not intended for installation under the hood or in an environment that would expose them to water or extreme temperatures. Sold individually. 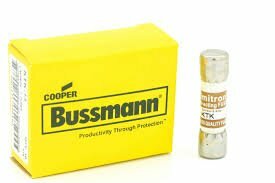 It's been 100 years since the Bussmann brothers first started producing fuses from the basement of their home. 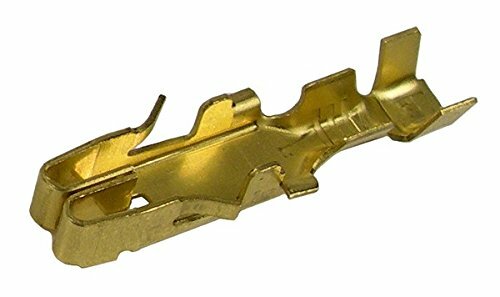 And in that time span, Bussmann has grown from providing fuses for horseless carriages and World War II aircraft, to offering more than 30,000 products. From humble beginnings in St. Louis, Missouri, to a global product and distribution network, the Bussmann name is synonymous with technological innovation. In fact, over the past 100 years, Bussmann products have received more than 3,000 utility and design patents, with more than 350 global active patents. 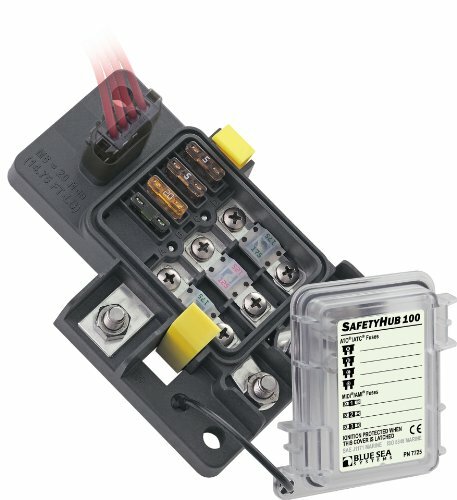 Today, Bussmann products continue to reflect a long-standing tradition of providing fusible circuit protection and electrical safety solutions that help protect equipment and enable reliable, efficient power distribution. 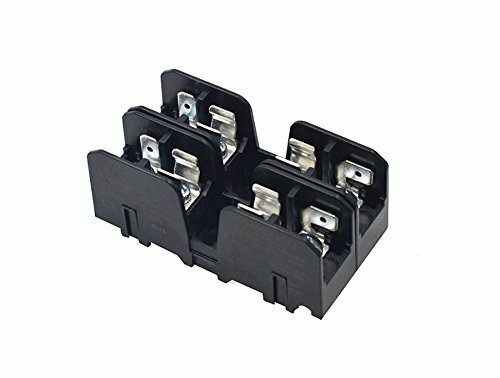 And now that Bussmann products are part of Eaton, the industry's top innovators of fuse technology and circuit breakers have united to provide ultimate leadership in circuit protection. Our legacy of developing innovative products and solutions stems from a team of highly talented industry experts. We couldn't have secured our position as a leader in circuit protection without our employees, our customers, and our community. There are many different break-apart fuse blocks that allow the user to create a multi-pole option by breaking apart a larger fuse block into smaller pieces, however there is only one fuse block that allows the user to start from one block and add additional poles to build the perfect length block for the application. 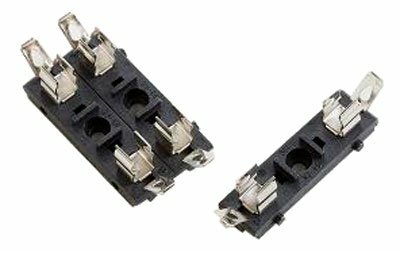 Single fuse blocks can be snapped together for multi-pole applications.